Fennel is a celery-like winter vegetable. Its flavor it similar to licorice and its health benefits are many. In fact, fennel has been used in several cultures for its medicinal properties. For example, in ancient Chinese medicine, fennel is used to help with the flow of breast milk as well as relieving congestion. 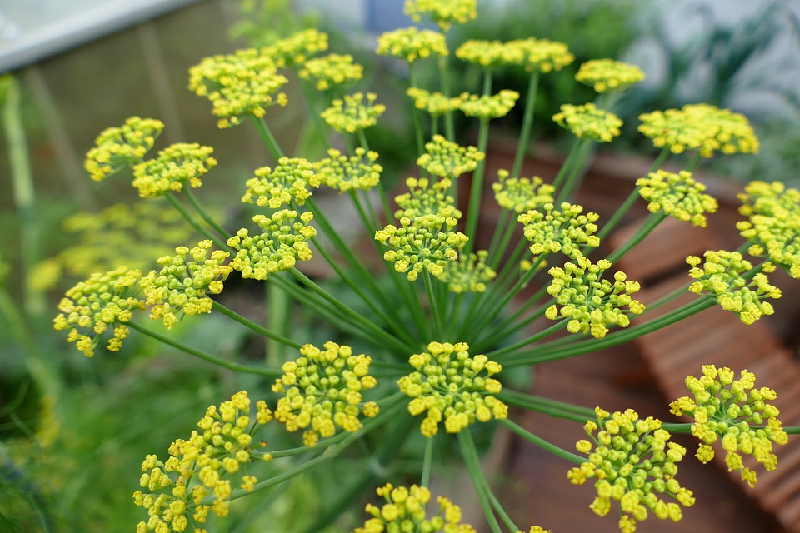 Other fennel health benefits include promoting bone health, improving colic, and preventing cancer. Read below to find out what other health benefits fennel offers. Fennel health benefits, due to the calcium content, include the ability to promote bone health. 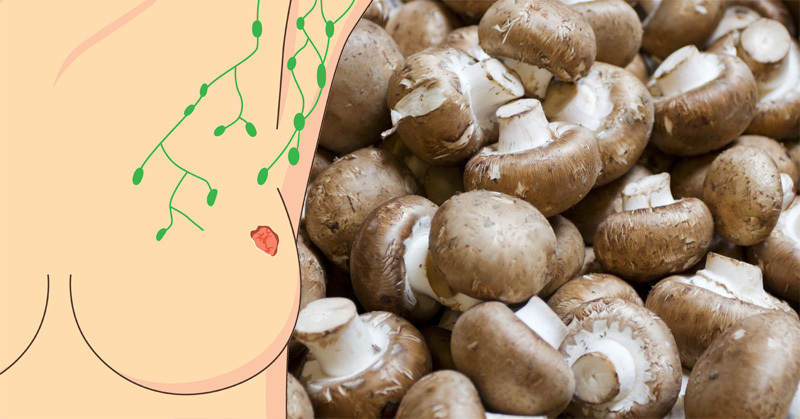 This vegetable contains about 10 percent of the recommended daily intake of calcium. 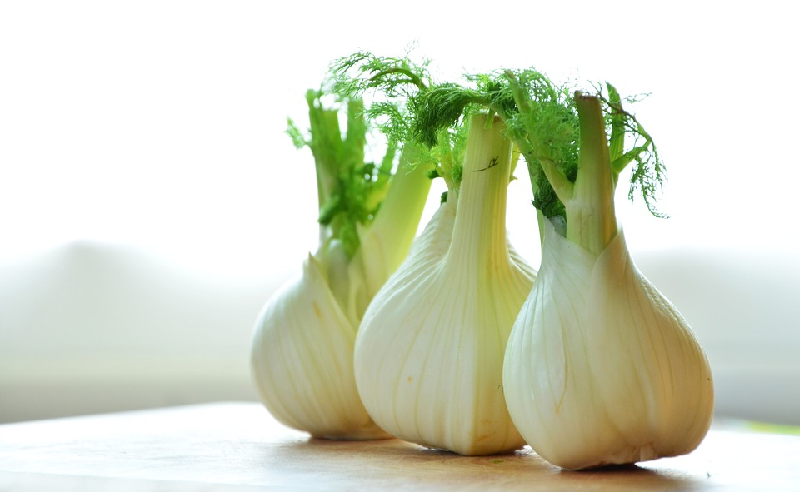 However, calcium isn’t the only bone-boosting nutrient in fennel. 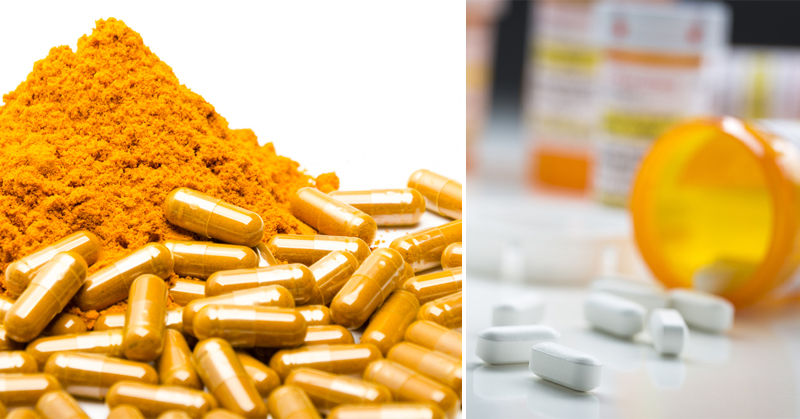 It also contains magnesium, phosphorus, and vitamin K. All of these help maintain bone strength. To reap fennel health benefits regarding skin health, add it and other vitamin C-rich foods to your diet. Aiding in digestion is also on the list of fennel health benefits. The fiber in fennel provides bulk to your stool, which can help ease waste from your body. As such, fennel helps with such digestive issues as constipation and IBS. Fiber also helps cleanse the colon, moving like a small brush through your digestive system. This helps prevent colon cancer. Furthermore, fennel health benefits include helping those who suffer from acid reflux. 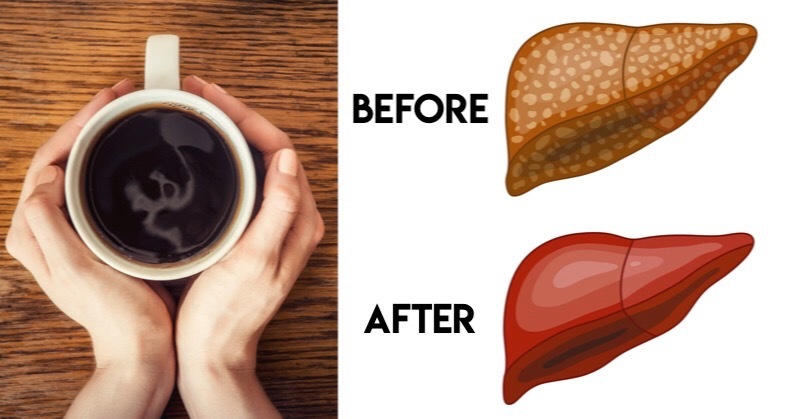 It does this by helping balancing the pH level within your stomach. As such, it seems adding fiber to your diet should be one of the first steps in a weight loss plan. 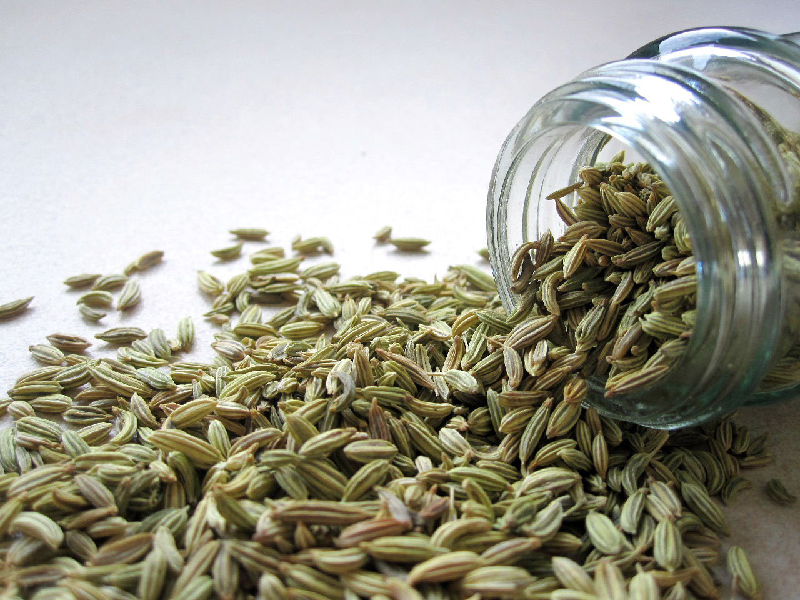 Fennel seed health benefits extends to infant health, as well. For example, a 2003 study found that fennel seed oil reduced incidents of colic by 65 percent. This was measured by crying episodes. Soluable fiber, as found in fennel, can help balance cholesterol levels in the bloodstream. 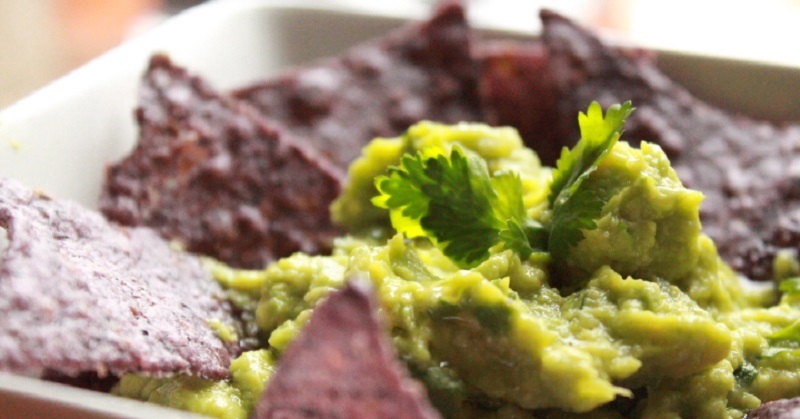 Furthermore, a high-fiber diet and reduce overall risk for heart attack and stroke. 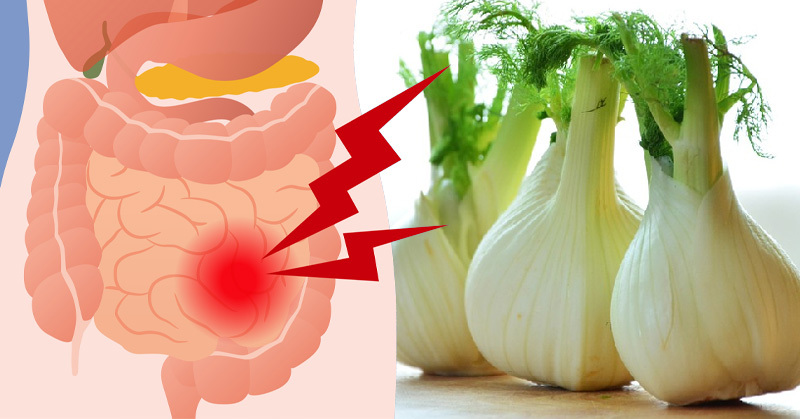 Caution: Those with kidney disease should avoid fennel, due to the high content of potassium within this vegetable. Furthermore, those who take beta-blockers may need to avoid fennel. 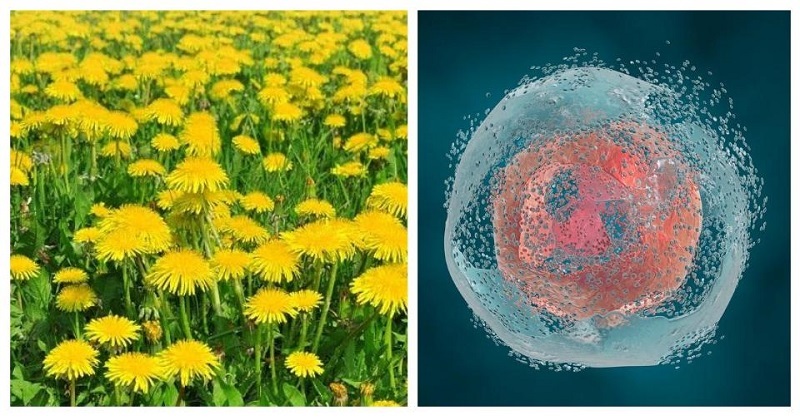 This Plant Extract Forces Cancer Cells to Commit Suicide in 24 Hours!